The Rip Curl Aggrolite Jacket offers soft, pliable protection from chill inducing paddle outs. The durable Freeflex Neoprene is held together with strong and breathable e-stitched seams and has an adjustable waist for a snug fit. 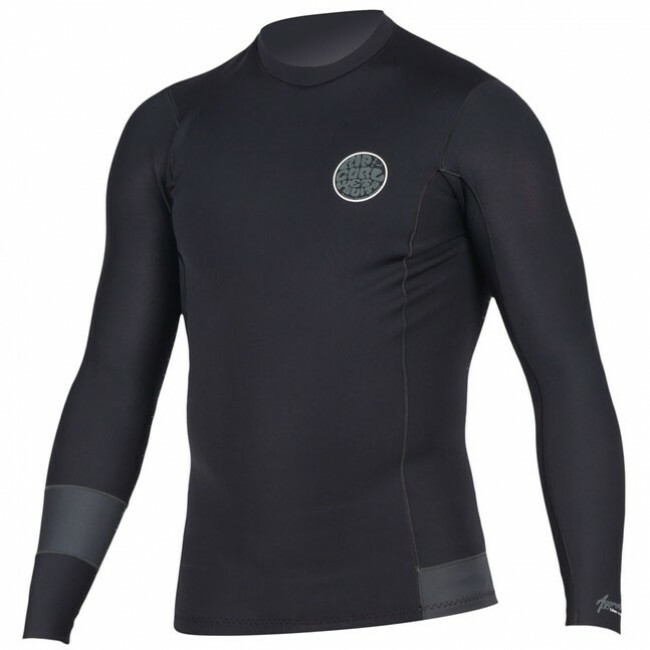 Throw on the Aggrolite for a slim capsule of warmth that will keep you in the water longer.